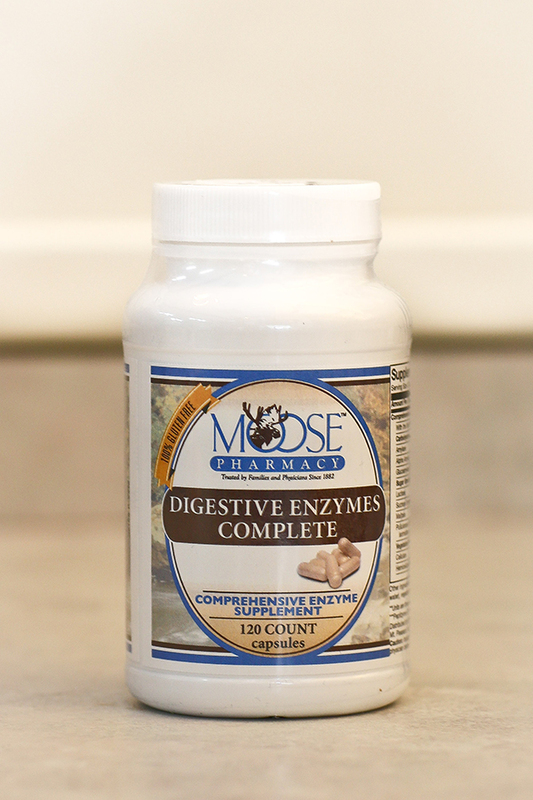 This product is a comprehensive digestive enzyme formula that can assist in the breakdown of a wide range of proteins, peptides, fats, complex carbohydrates, sugars, and fibers. 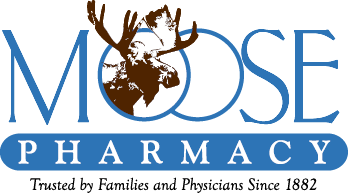 Provided in vegetarian capsules, this product can be used by children or adults to assist more complete and proper digestion of food for routine daily use or as needed. Enzymes play a crucial role in digestion, as they break down food components into molecules that can be readily absorbed and assimilated by the body. Cooking and heat processing destroy raw food enzymes, placing the full burden of digestion on the pancreas and other digestive organs. The body may produce fewer enzymes in certain health conditions. Supplemental enzymes can assist in the breakdown of food, support normal gastrointestinal function, and enhance the absorption of vitamins and minerals by reducing food to its more basic elements.